COMPATIBLE CON:IdeaPad 510-15IKB (80SV) SerieIdeaPad 51.. 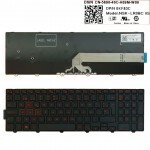 COMPATIBLE CON:EliteBook 8540w (WD736EA)EliteBook 8540w.. COMPATIBLE CON:Hewlett Packard ProBook 430 G2 (G6W23EA).. 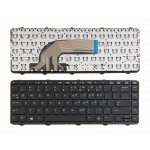 COMPATIBLE CON:Thinkpad T440 T440P T440S T450 T450s T43.. 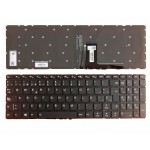 COMPATIBLE CON:Latitude E7250Latitude E5250Latitude 12 .. 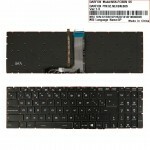 COMPATIBLE CON:Inspiron 15 (7559) SerieInspiron 15 (755.. 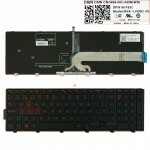 COMPATIBLE CON:Lenovo Legion Y520 Y520-15IKB Y720-15IKB.. 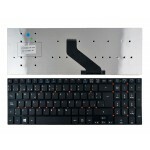 COMPATIBLE CON:Hewlett Packard 15-bs500 SerieHewlett Pa.. COMPATIBLE CON:GE63 7RD SerieGE63 7RD-005 (0016P3-005)G.. 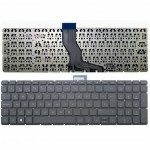 COMPATIBLE CON:Envy 14-k000 SerieEnvy 14-k001txEnvy 14-.. 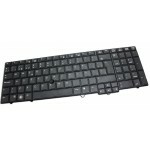 COMPATIBLE CON:V330-14ARR (81B1) SerieV330-14ARR (81B10..
Teclado Completo HP 15-BS Series, Español. Blanco 92500.. 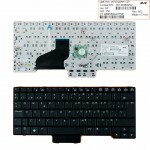 COMPATIBLE CON:ACER ASPIRE E15 SERIES.. 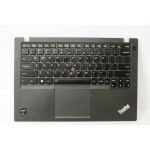 COMPATIBLE CON:ThinkPad X1 Carbon (N3N7ZGE)ThinkPad X1 .. 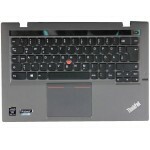 COMPATIBLE CON:LENOVO IdeaPad Air12 Air 12 YOGA 900S-12..